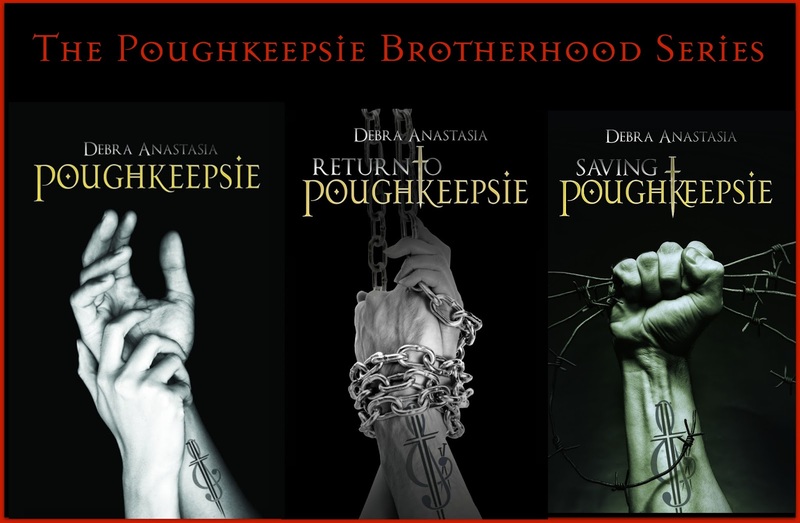 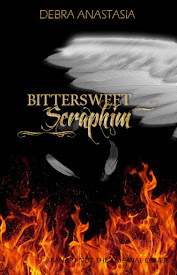 DebraAnastasia: Saving Poughkeepsie Cover Reveal!!!!!!!!!!!! 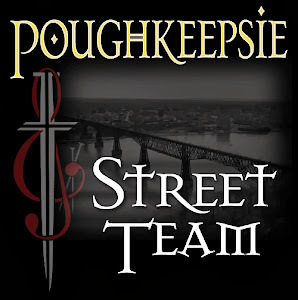 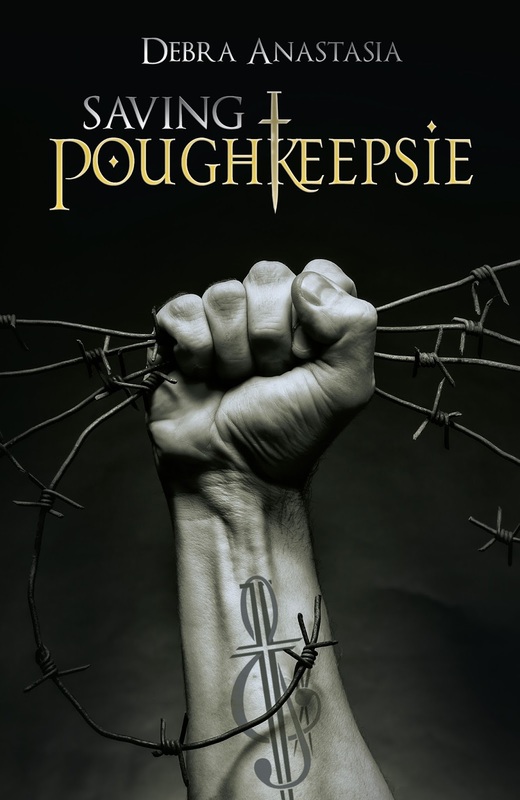 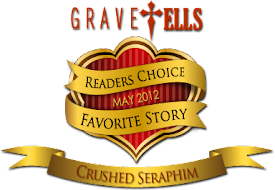 Poughkeepsie is on sale for .99 cents! 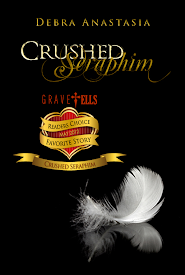 Can't wait for the release of this book. 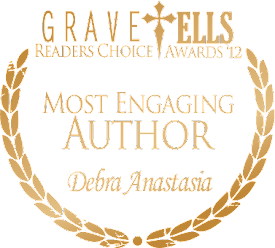 Love your work Debra! 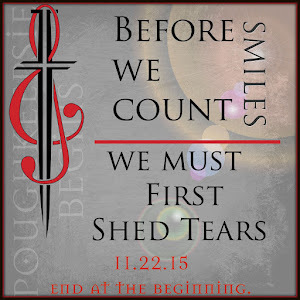 I'll be at the head of the line up to get this fabulous novel in November.